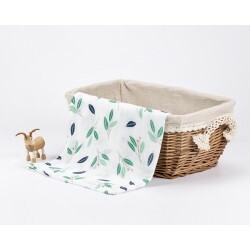 Bedding & Swaddling There are 38 products. Easily portable in your handbag, this blanket is ideal for both the home and the office. You’ll forget this breathable protector is even there while having the peace of mind of RadiaShield protection. Can be used after as a receiving blanket for your newborn. Miracle Blanket is the word's most pediatrician-recommended alternative to swaddling, guaranteed to calm even the fussiest babies and soothe them to sleep. Our premium bamboo muslin swaddles are the softest fabric you will ever feel. 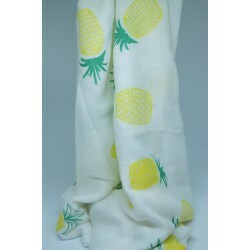 Made of 2 layers of bamboo muslin, babies will enjoy being snuggled up with them. 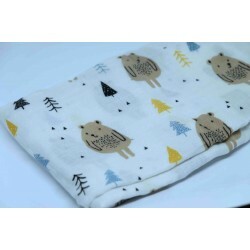 The temperature control feature makes this swaddle the complete package. 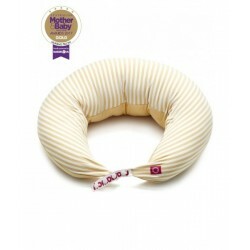 They keep your babies warm during cold nights yet they are breathable so that babies stay cool during hot days. Our classic bamboo muslin swaddles, made of 2 layers of bamboo muslin, give babies more comfort than they ever felt before. Not only are they soft, but they also have a temperature control feature. They keep your babies warm during cold nights yet they are breathable so that babies stay cool during hot days. A versatile bacteria and odour resistant muslin wrap/swaddle that doubles as a nursing cover, pram blanket, burp cloth, light throw and change mat. This is the ultimate in versatility, plus its feathery softness makes it a diaper bag essential. 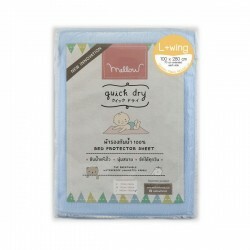 Mellow Quick Dry is the revolutionary and unique bed protector. Multilayered by using advanced materials and bonding techniques, "Quick Dry"is highly absorbent (upto 8 times its weight of water), fast drying and long lasting. The waterproof breathable membrane is bonded to the very soft and cozy Cotton + Polyester top fabric.